Beyonce dressed up as fellow singer Toni Braxton for Halloween, channeling the hitmaker in a number of Instagram posts. 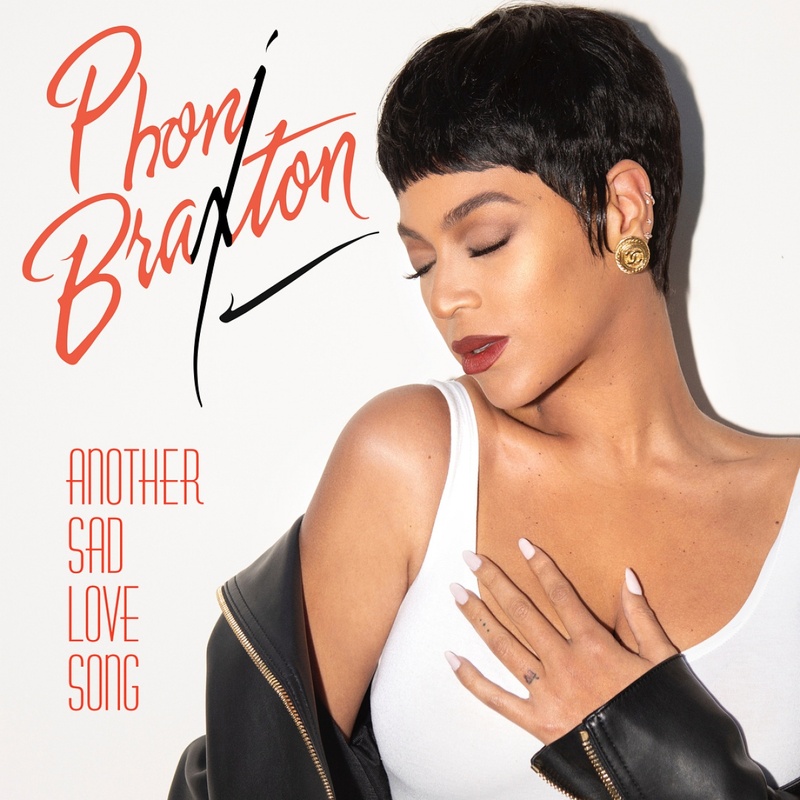 Beyonce modeled her costume after the outfit Braxton wore on the cover of the her first, self-titled album, released in 1993, and the cover art for single "Another Sad Love Song." "Sending love and adoration to one of our talented legends. 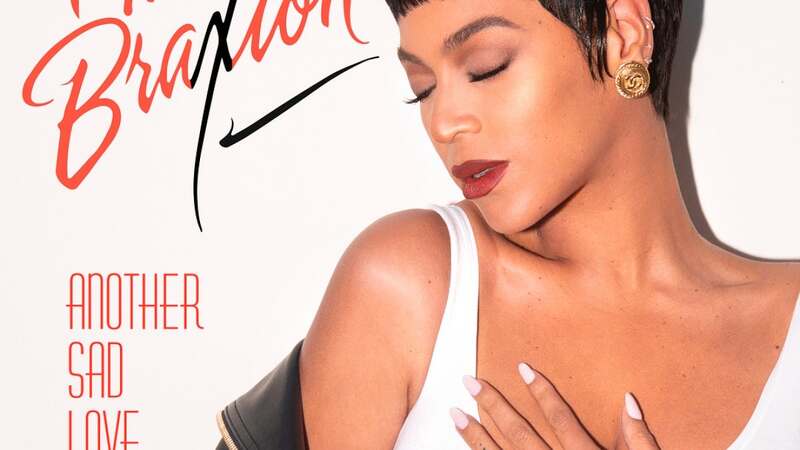 Thank you for the countless bops," Beyonce said alongside an image of herself donning short hair, a white tank top, jeans and a black leather jacket in order to appear as Braxton. "Your tone, your beauty, your range, and your God-given talent is treasured. Loving you always. Have a Happy Halloween my Kings and Queens," Beyonce continued. Beyonce referred to herself as Phoni Braxton in the photos, and included comparison images of Braxton. Braxton responded to Beyonce's costume on Instagram. "Phoni Braxton!? NEVER!!! How do you look better than me on MY album cover? I LOVE IT, Such a superstar! Thanks for the love sis! Happy Halloween. Who run the world...GIRLS! GIRLS!" Braxton said, referencing Beyonce's song "Run the World (Girls)."